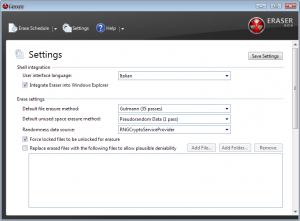 Eraser is an advanced security tool, which allows you to completely remove sensitive data (erase files and folders) from your hard drive by overwriting it several times with carefully selected patterns. Works with Windows 95, 98, ME, NT, 2000, XP, Vista, Windows 2003 Server and DOS. Most people have some data that they would rather not share with others – passwords, personal information, classified documents from work, financial records, self-written poems, the list continues. Perhaps you have saved some of this information on your computer where it is conveniently at your reach, but when the time comes to remove the data from your hard disk, things get a bit more complicated and maintaining your privacy is not as simple as it may have seemed at first. Your first thought may be that when you ‘delete’ the file, the data is gone. 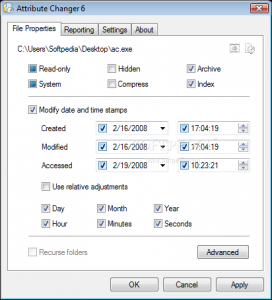 Not quite, when you delete a file, the operating system does not really remove the file from the disk; it only removes the reference of the file from the file system table. 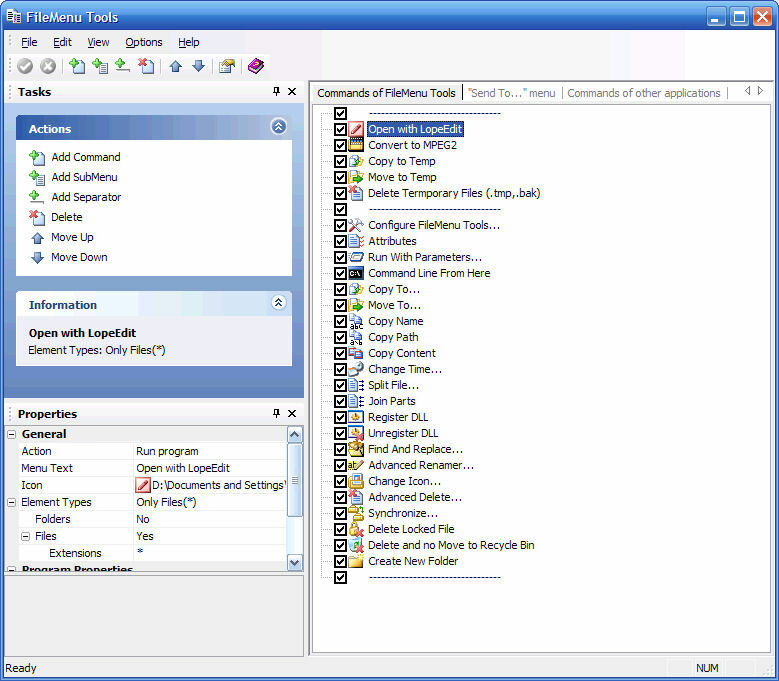 The file remains on the disk until another file is created over it, and even after that, it might be possible to recover data by studying the magnetic fields on the disk platter surface.Before the file is overwritten, anyone can easily retrieve it with a disk maintenance or an undelete utility.There are several problems in secure file removal, mostly caused by the use of write cache, construction of the hard disk and the use of data encoding. These problems have been taken into consideration when Eraser was designed, and because of this intuitive design and a simple user interface, you can safely and easily erase private data from your hard drive. It works with Windows XP (with Service Pack 3), Windows Server 2003 (with Service Pack 2), Windows Vista, Windows Server 2008, Windows 7 and Windows Server 2008 R2, Windows 98, ME, NT, 2000 can still be used with version 5.7! 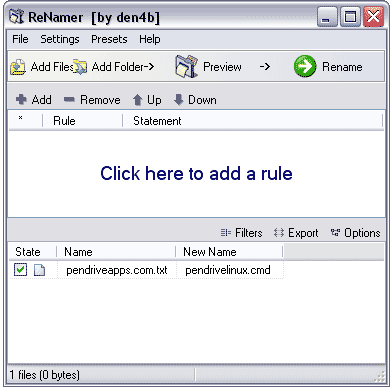 Rename Master is a FREE utility designed to rename multiple files with a just few clicks. Anyone that has worked with websites, file archives, or collections of music, videos, or pictures has probably spent way too much time renaming hundreds of files. 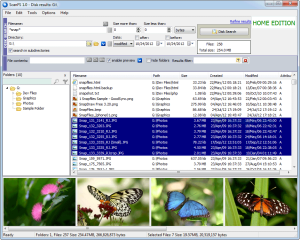 This utility will add, remove, or replace parts of the filename with ease and also supports renaming via file properties, MP3 tags, JPEG JFIF and EXIF tags, and text files. 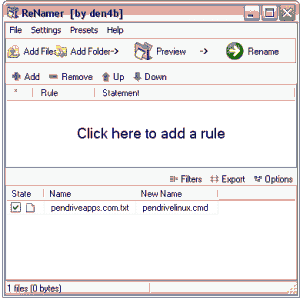 Batch renaming that’s simple to use, yet still very powerful. 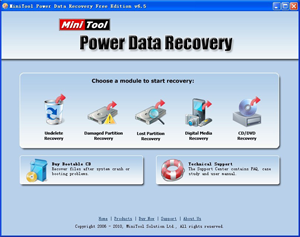 Unlike other data recovery software, MiniTool Power Data Recovery is an all in one data recovery software for home and business user. 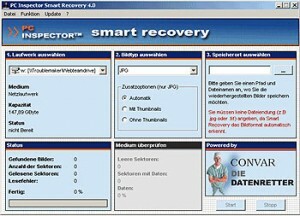 It canrecover deleted data from Windows Recycle Bin, restore lost data even the partition is formatted or deleted, restore data from corrupted hard drive, virus infection, unexpected system shutdown or software failure. It support IDE, SATA, SCSI, USB hard disk, memory card, USB flash drive, CD/DVD, Blue-Ray Disk, iPod. MiniTool Power Data Recovery contains five data recovery modules – Undelete Recovery, Damaged Partition Recovery, Lost Partition Recovery, Digital Media Recovery, CD & DVD Recovery. Each data recovery module focuses on different data loss scenario. 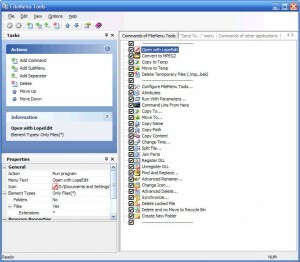 The best of all, it is absolutely free for home user.